NAECO tungsten-based, high-density metals make an excellent choice for your demanding applications. Whether you desire to balance helicopter rotor blades, stabilize control surfaces of ailerons or rudder sections, or position the fore-cone of a missile. 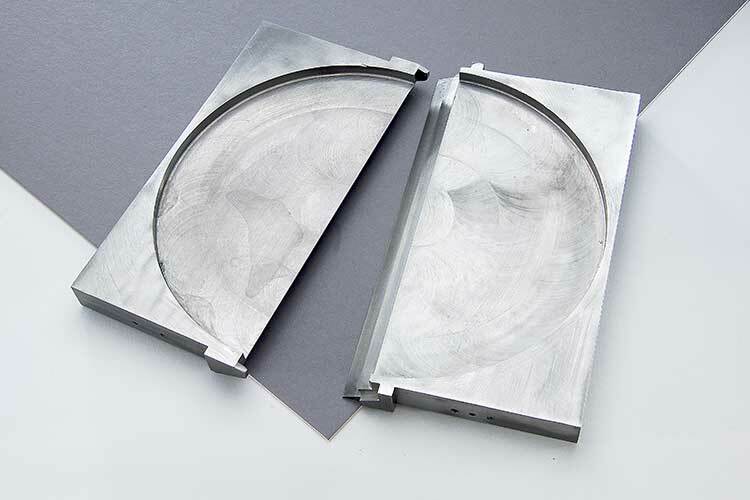 Customers require dependable, high performance materials and precision machined products. 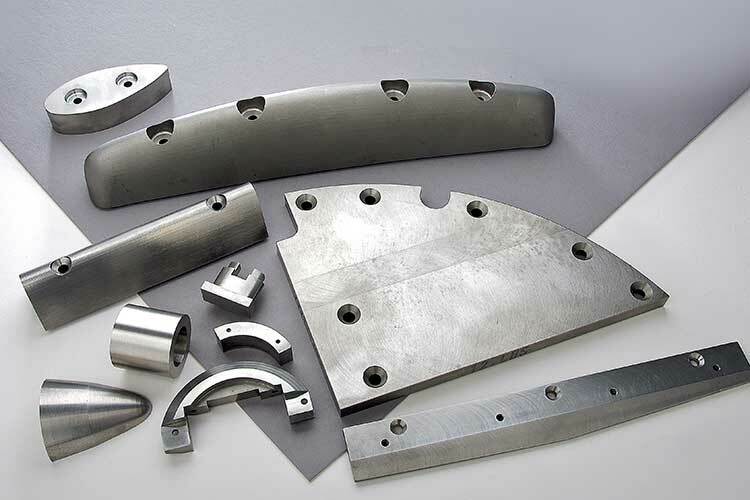 Our alloys, composites and machined parts are used for anti-vibration applications, rotating inertia members, guidance components, vector control vanes, weights and counterbalances in commercial, military and recreational aircraft around the world. Use NAECO high density metals for containing and directing radioactive material. With densities 50% greater than lead, NAECO tungsten based materials are much more environmentally responsible, hold tighter tolerances, and require less thickness than lead. Typical uses are for collimators, syringe and vial shields, and radioactive source containers. NAECO is also active in Nuclear Medicine applications. NAECOMET tungsten based materials are often utilized for radiation shielding in drug storage and delivery applications as well as containment vessels, shielding and directional focus apparatus without the health or environmental threats that lead presents. Common applications include collimators, syringe and vial shields, and radioactive source containers. 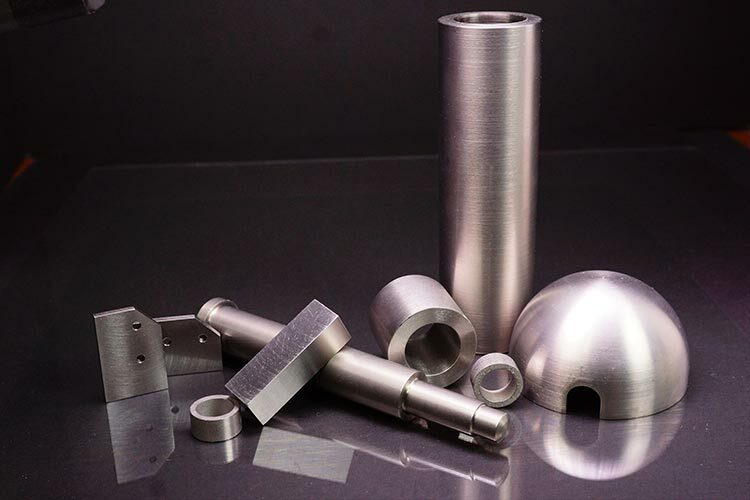 Exploration and down hole applications are supported by the high mass properties and high density radiation shielding properties of NAECO tungsten alloys. Use NAECOMET No-Chat® materials for heavy metal boring bars for machining and grinding. 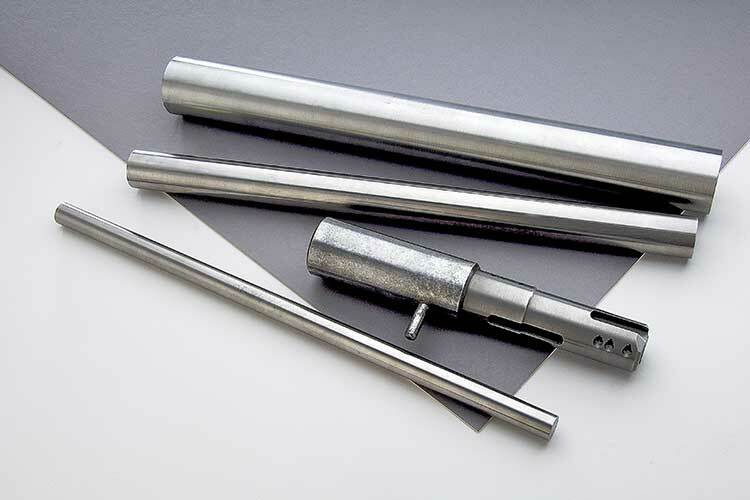 The high rigidity and better dampening characteristics of No-Chat make it ideally suited as a tool support material where less rigid and less massive tool steel materials chatter or vibrate. No-Chat also doesn’t anneal and the high thermal properties (3 times that of tool steel) allow the tool to run cooler. This combination of properties allows for longer tool extensions, longer length-to-diameter ratios, higher metal removal rates, very close tolerances and longer tool life. Applications include NAECO balance weights for adjusting center of gravity locations for everything from darts, golf clubs, tennis rackets and race cars.